Many people ask me constantly where I get the recruiting leads that I have used to recruit over 1,000 people personally by phone. 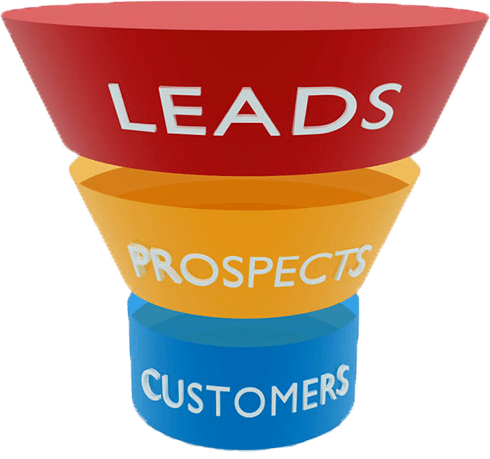 Not all leads are created equal, so I understand why I get this question. So here is my source. I have bought leads from these guys for years. They stand behind them and have great customer service. The leads you may have heard me dialing in the “Live Dials” Bonus Training, for those who bought my Top Recruiter Secrets program, are the LIVE INTERVIEWED LEADS. These are my favorite. I also use LIVE LOCAL leads if I am building in a particular area code. Remember, recruiting via leads takes patience, practice, and lots and lots of follow up. Don’t just “give it a try” with one batch then stop. Commit to adding this methodology into your ongoing game plan. If you are calling 5-10 leads every day, you WILL HAVE to see prospects turning into distributors.